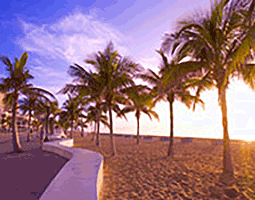 Prior to embarking the ship, or when you return, take time to visit Ft. Lauderdale. This area is famous for its beaches, arts, culture and events, from shopping on Las Olas Boulevard, to gondola rides on the canals, to a historic riverfront. Just two miles north of Port Everglades, you can experience Fort Lauderdale's landscaped beach front promenade, with its signature white wave wall and brick paved path. Enjoy dining on Las Olas Boulevard or the historical districts, and visit the mansions and yachts dotting Millionaires Row. Stop by the Stranahan House, a preserved 1900s home furnished with antiques of the era. Or "follow the red brick road" of the Riverwalk, the landscaped park, to the Arts and Entertainment District. Another fun adventure is to the Everglades for an exhilarating air boat excursion. Five centuries ago, San Juan was an impenetrable fortified city. Today, it is the capital of Puerto Rico and remains one of the top destinations in the Caribbean, welcoming travelers from all over the world. 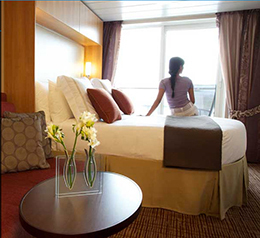 You can experience one of the most culturally rich places with the added allures of a tropical Caribbean island. Prepare to be captivated by the natural enchantment of Puerto Rico, its vibrant culture, and old world elegance. 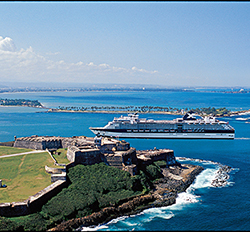 San Juan is one of the most historically significant destinations in the Caribbean. 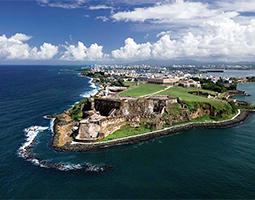 Walk through 500-year-old forts with breathtaking views of the Atlantic, various UNESCO sites, historic churches, tour the second oldest cathedral in the Americas, visit museums, step foot into Ponce de Leon’s mansion, tour La Fortaleza palace, and so much more. Nature lovers will enjoy El Yunque rain forest with its mountain lakes and waterfalls. Mingle with the locals to experience the food, culture, music and traditions. 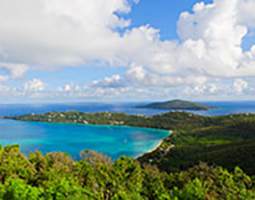 White-sand beaches, lush mountains, and a yacht-filled harbor characterize Tortola. The largest island in the chain, it's where the past of the West Indies meets the present. 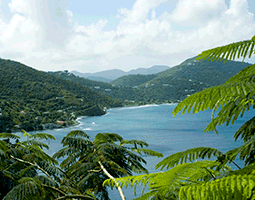 Secluded palm-shaded beaches like Elizabeth and Smuggler's Cove feature swimming and snorkeling. Wander through centuries-old ruins such as the Dungeon or the Callwood's Rum Distillery, which is still in operation today. Main Street in Road Town, the capital city, has an array of shops and restaurants, offering everything from local spices, rums, and soaps to hand-crafted jewelry, silk-screened fabrics, and local art. Escape to the cool slopes of Sage Mountain National Park, where traces of the primeval rain forest can still be seen. 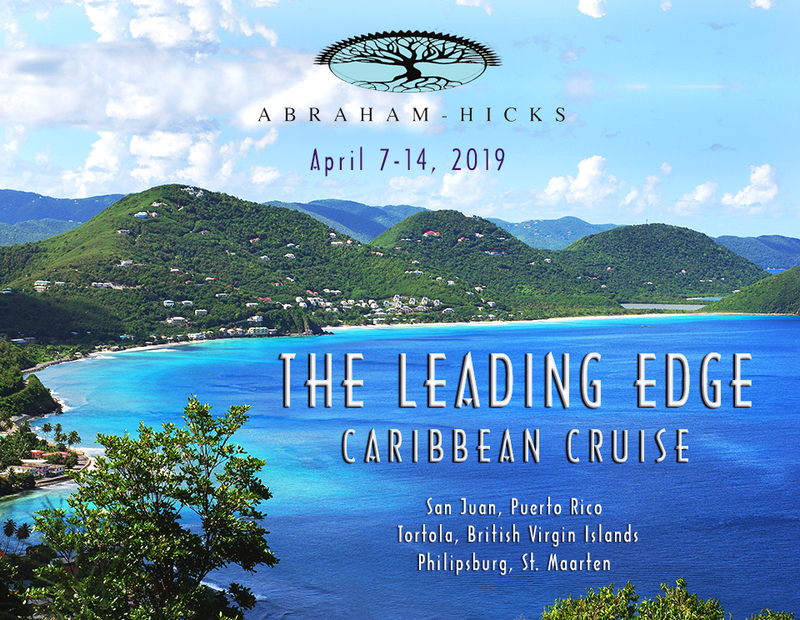 On the mountain ridge that runs through the island, observe local Caribbean life with its farms, settlements, and churches. Botanic Gardens offers peaceful walks covered with colorful vines, a miniature rain forest and a fern house. This tiny French-Dutch island, covering just 88 square kilometers, is nestled between the Atlantic Ocean and the Caribbean Sea. Shared by the French and Dutch for over 350 years, it’s like visiting two islands in one. Much more than a beach-lover’s paradise, the island is teeming with natural and cultural riches, and is renowned for its friendly welcome and culinary delights. Thanks to its climate the island offers unparalleled water-sports and outdoor activities. St. Maarten features some of the best duty-free shopping in the Caribbean. Walks, horse rides, and bicycle touring are yet another way to discover this paradise island. The waters off the beaches of St. Maarten are clear, warm and perfect for exploring local marine life. Surfing, windsurfing, jet-skiing, kite-surfing, water-skiing, kayaking, and sailing, allow you to try your hand at extreme sports. Sidewalk cafes, open air markets, and white sand beaches await you. SEATS AT THE SEMINAR ARE SOLD OUT! 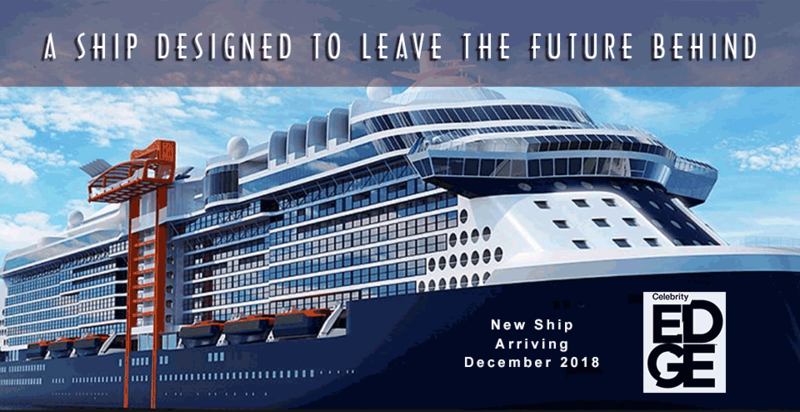 We are taking WAITLIST reservations for the seminar and cruise now. 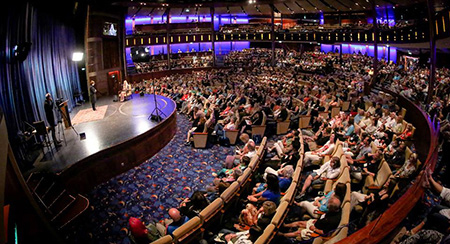 There may be cabins available on the ship, but you must make your cruise reservation with Life Journeys since you will not be able to attend the seminar. 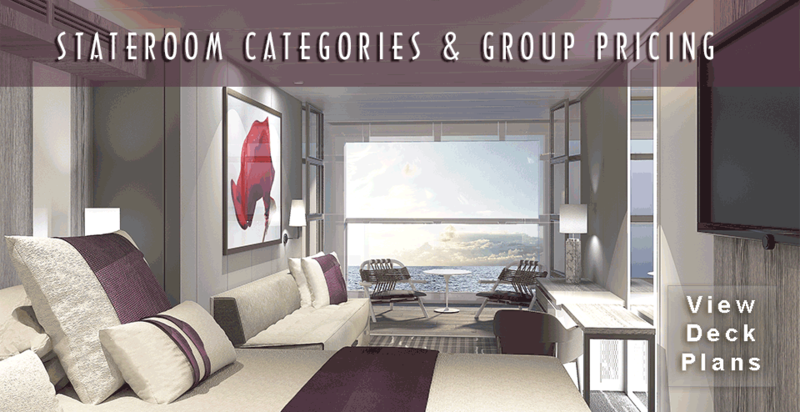 Pricing is not guaranteed and will be based on availability when actual reservation is confirmed. 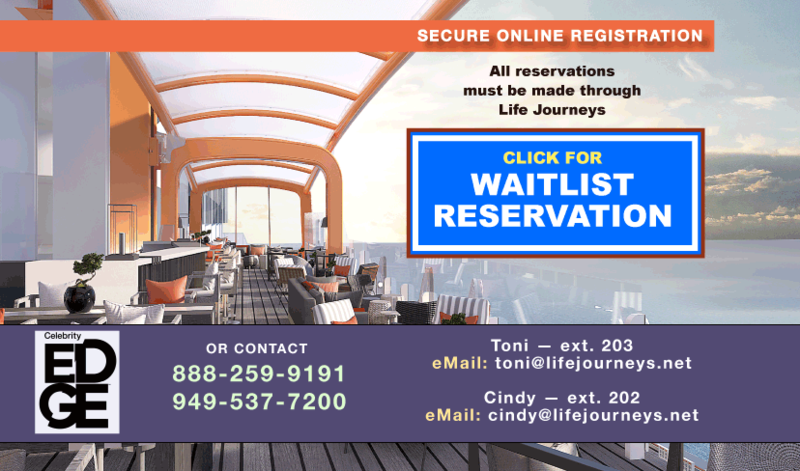 Select the WAITLIST link below to register for the waitlist. Features window, sitting area with sofa, 32" Smart TV, and vanity. 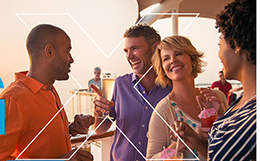 Celebrity requires all passengers in the group pre-pay gratuities at final payment. Suites (Cat. S2, S1, CS) - $974 per person. 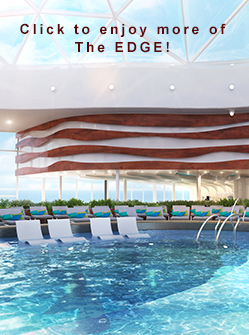 This amenity is valued at $454 per person. and a 40-minute Internet package are included. 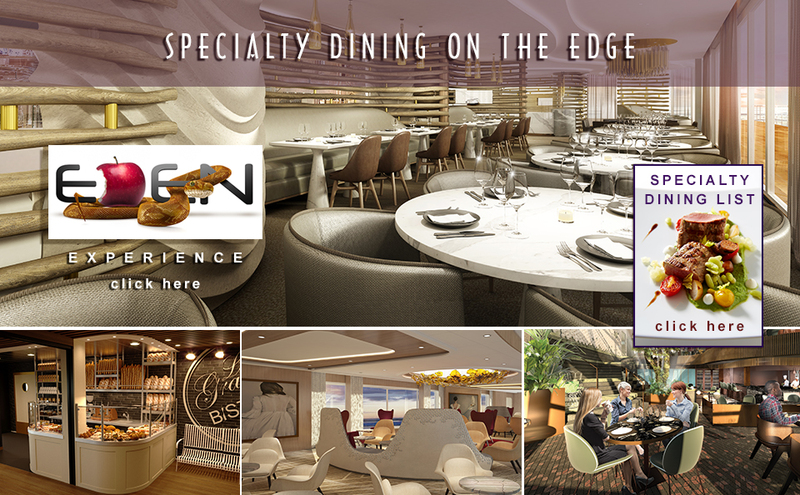 This amenity is valued at $148 per person. Select the WAITLIST BUTTON below to register for the waitlist. 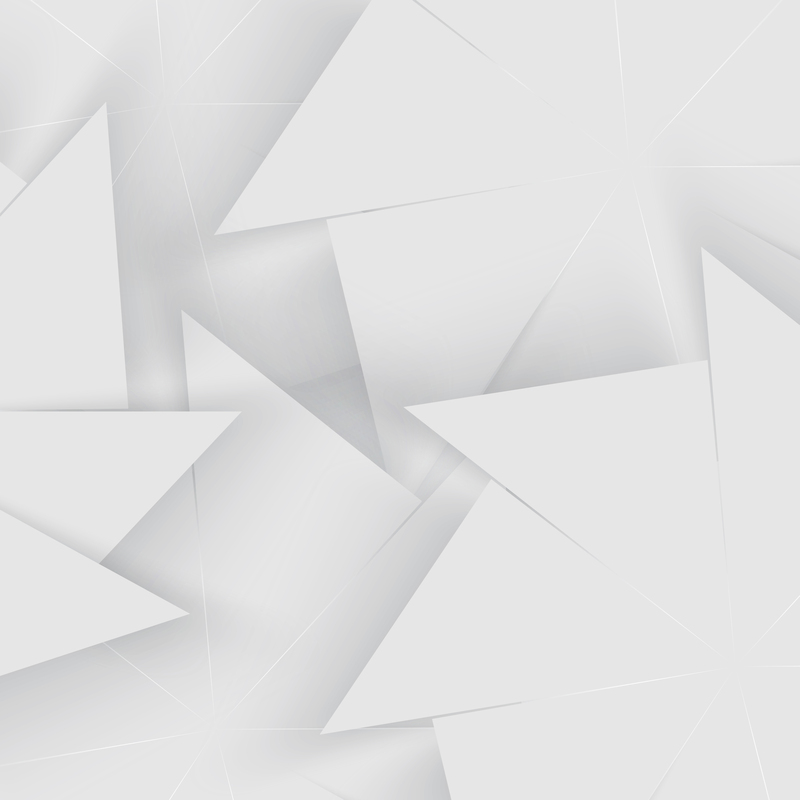 All flights into Fort Lauderdale, FL (FLL) Airport should arrive prior to 1:00 PM on April 7, 2019. 11:30 AM on April 14, 2019.